Biarnel Liuteria: the italian handmade instruments Prog world is going crazy about in Europe. Lightweight, professional quality, stunning tone, these tonal cambers – equipped electric guitars, electric basses and electric uprights are going to redefine comfort and playability. So, what is this “Biarnel Liuteria” thing? Just call us Biarnel. We’re a small and dedicated Tuscany based shop, and we’re trying to give you the best craftsmanship under the form of professional grade handmade electric stringed instruments. Visit our website! 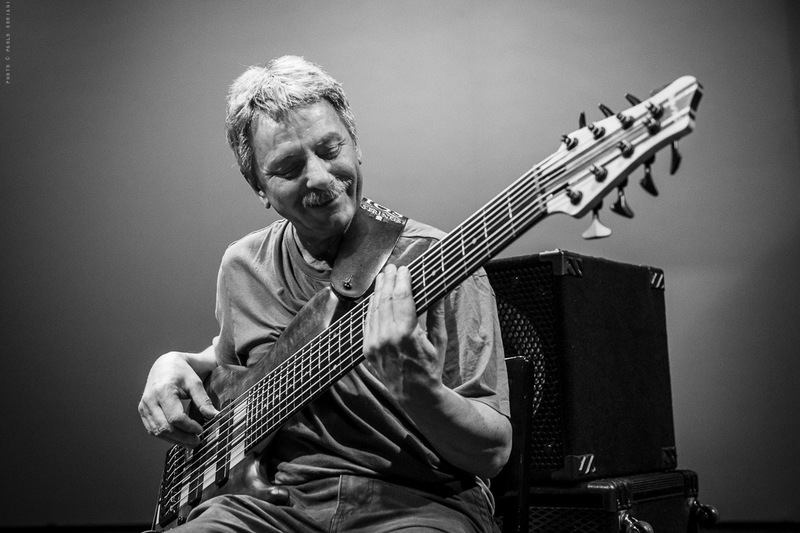 Ares Tavolazzi playing his exclusive Biarnel Akmè 5+3 (fretless/fretted bass). Loved by the Professionals, Wanted by Everyone! Every Biarnel instrument is so light yet sturdy and powerful that every proud owner spreads the word. We think it’s about time to explore needs and markets outside our old pretty Italy. Every musician should have the chance to play a comfortable, light, stunningly beautiful guitar, bass, or electric upright. Get them NOW, be the first in the cue! 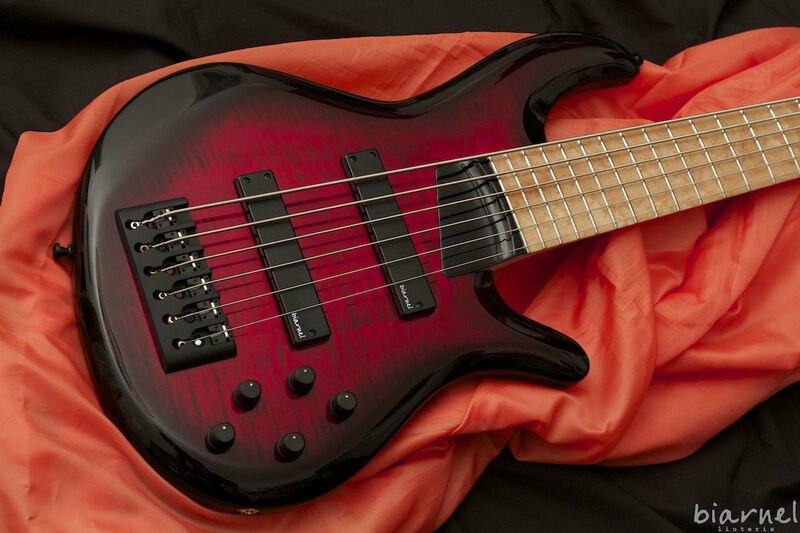 Our huge selling Scorcio headless bass is the lightest bass you can find. But it’s not ugly – it’s sweet. That’s the point. 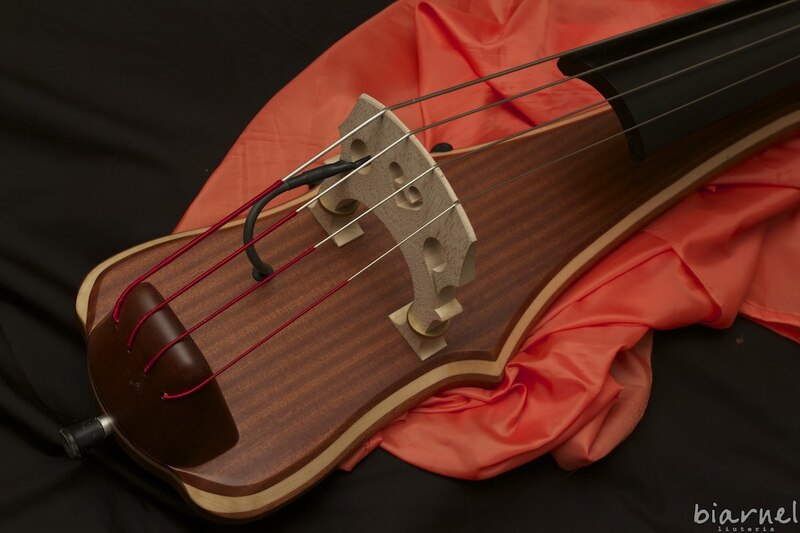 An electric upright bass loved by bandmates and sought-after by doublebass players? It’s the Biarnel Stìco. Oh, and sound engineers are fond of it, too. An electric guitar is not just something you use to make music. It’s an uniform, it’s your stage dress. Try a Biarnel, and be prepared to enjoy it deeply. Send us an email, feel free to ask! 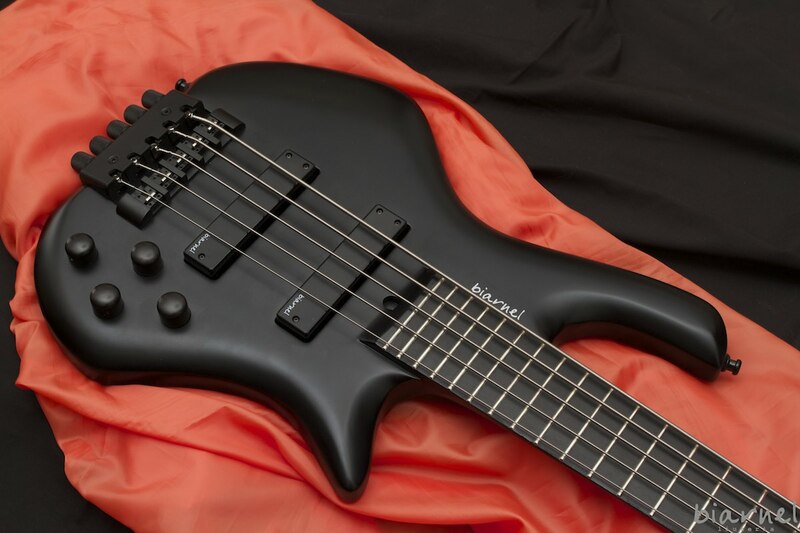 Every Biarnel instrument has deep tonal chambers, for a very low weight and perfect balance. Thanks to the tonal chambers and various building tricks, Biarnel instruments are comfortable even after long concert hours. Forget backache, tendinitis and shoulder pain. Every single aspect and detail in a Biarnel instrument is handmade by just one person. 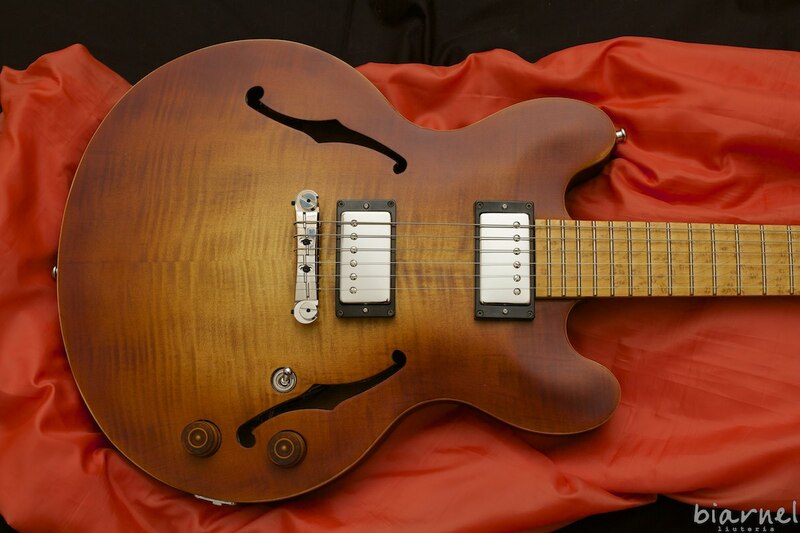 Every Biarnel is followed from start to finish by just one luthier, with dedicated craftsmanship. Choose every wood, color, electronics or finish: there aren’t two Biarnels looking the same. Choose every detail together with the luthier: exotic tops, classic or flamboyant finishes, electronics, pickup: you’ll always end up with a great result. Every customer should expose his needs directly to the master builder, and have lots of useful hints. Only one master builder. 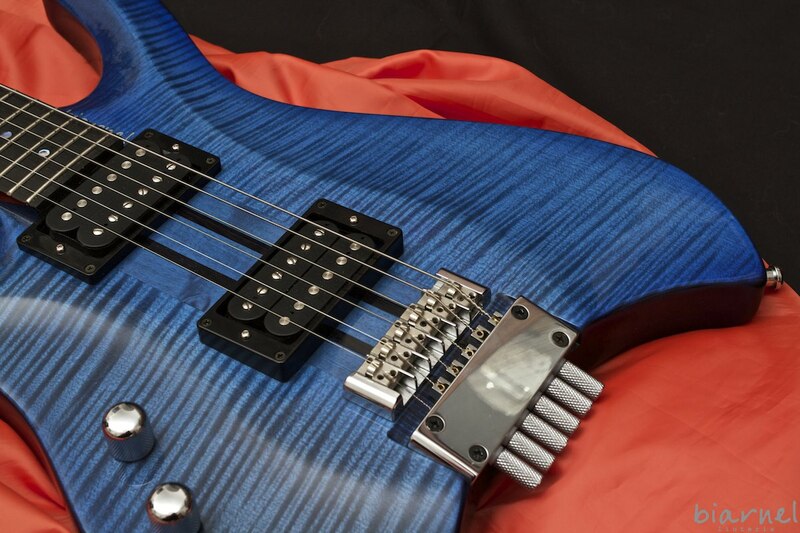 One skilled luthier does all the jobs, from wood choice to finishing and setting. The same master builder for skilled pros and for the young enthusiast – this is constant quality. We will never ever make two exactly identical instruments. Anyone should have his own beloved Biarnel. It’s unique, trust us. Different models for different people. We have body shapes just right for your style. Nobody asks you to play jazz with a coffin shaped guitar. Get a quotation, be funny, be human again. Music should be about emotions and free expression. Stop buying things you should love, like your own musical instrument, with a couple of clicks.